The why of our work is based on the fact that 60% of our state’s land is owned by private individuals and organizations, and only 2% is currently protected. The provisions of a conservation easement are tailored to each property; they limit future building, creation of new parcels, and changes that harm the natural features of the land. The current use, be it farming, ranching, hunting, or recreation, is written into the easement, which protects the land in perpetuity. Colorado residents currently enjoy unmatched quality of life. From our spectacular recreation opportunities, to our booming economy, to our unparalleled natural beauty, Colorado remains an attractive destination for young families, new graduates, second-home buyers, and retirees. However, the things that make the state so attractive become threatened by all the new people that want to relocate to enjoy them. 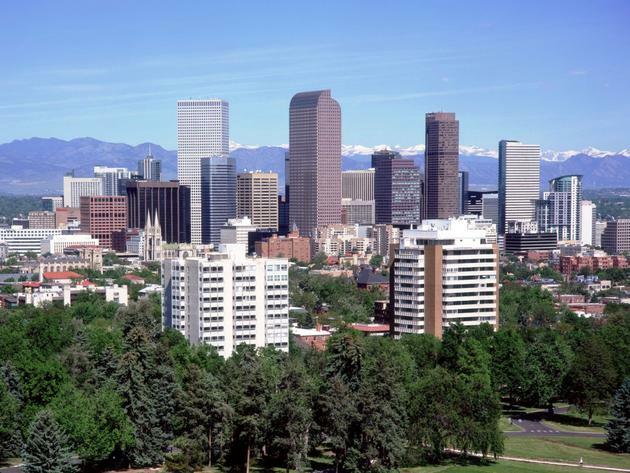 Colorado’s population increased 6.5% since 2010 (Source: U.S. Census Bureau), making it the third-fastest growing state in the country over that period. The State Demographer’s office projects that our population will grow 60% by 2040, to 8 million. We in the land conservation industry are not anti-growth. We recognize that increased population can bring many benefits to the state. We simply believe that when this growth comes, we must manage it so we can protect all the treasures that we enjoy as Coloradans today. Farming and ranching are an enormous part of our state’s heritage and character. 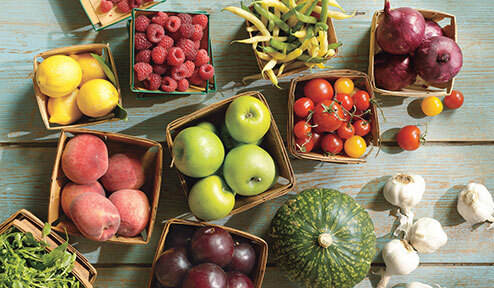 Today, agriculture contributes more than $40 billion to Colorado’s economy, and sustains 170,000 jobs. But if we aren’t careful, we could lose it. Between 1950 and 2010, Colorado’s agriculture land shrank by 7.4 million acres – that’s the size of the state of Massachusetts. We are poised to lose another 3 million over the next 10 years. That’s the equivalent of losing 3,500 average-sized farms and ranches. Beyond the obvious benefits – ag land provides fresh local food and supports the economy – it’s also valuable to preserve because it preserves water, supports wildlife, and provides those fantastic scenic views we all enjoy. Access to fresh water in the American West is becoming more critical by the day. 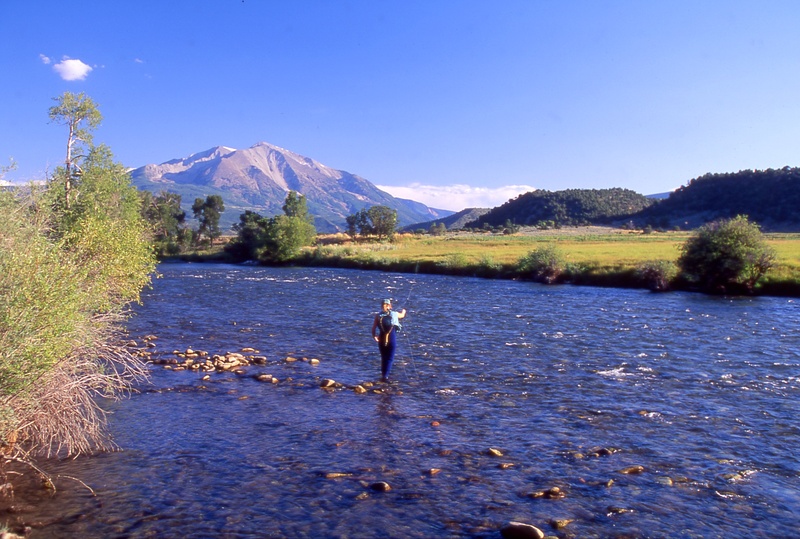 Land conservation is the perfect tool to protect our water, and keep it in Colorado. 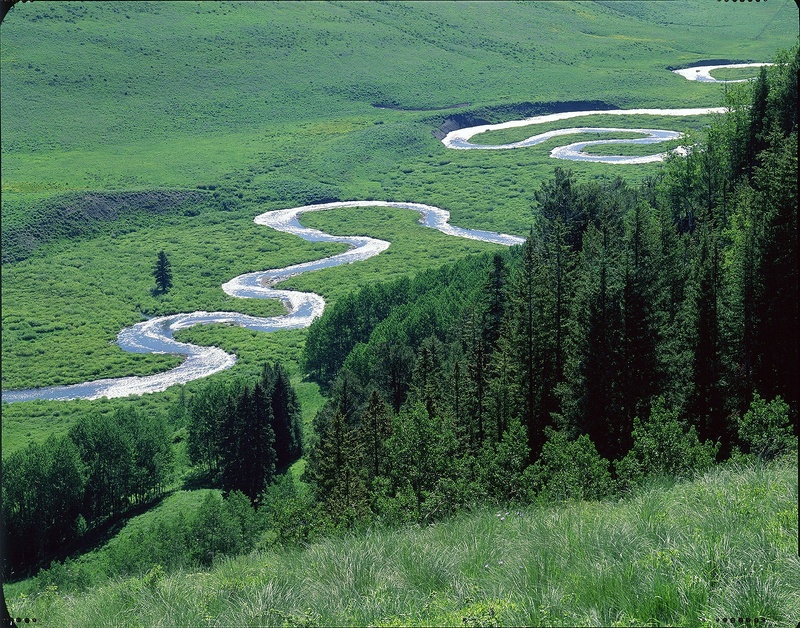 The state’s 37 land trusts have protected 2,236 miles of waterways within Colorado. Lined up, that would exceed the driving distance from Denver to Boston. When we protect the lands that surrounds the water, the water stays where we need it, to live, work, and play. It’s no secret that Colorado residents and visitors love their outdoor experiences. Access for all ages and ability levels to open space contributes to our health, both physical, mental, and emotional. Colorado voters agree. A recent poll found that 93% agreed that “Colorado’s national parks, forests, monuments, and wildlife areas are an essential part of the state’s economy,” and a full 97% said “Colorado’s national parks, forests, monuments, and wildlife areas are an essential part of residents’ quality of life.” Conservation is a great tool to ensure the permanent protection of these treasures. Hiking through your favorite secluded trail, would you rather see a cow or a condo? A sage grouse or a shopping mall? 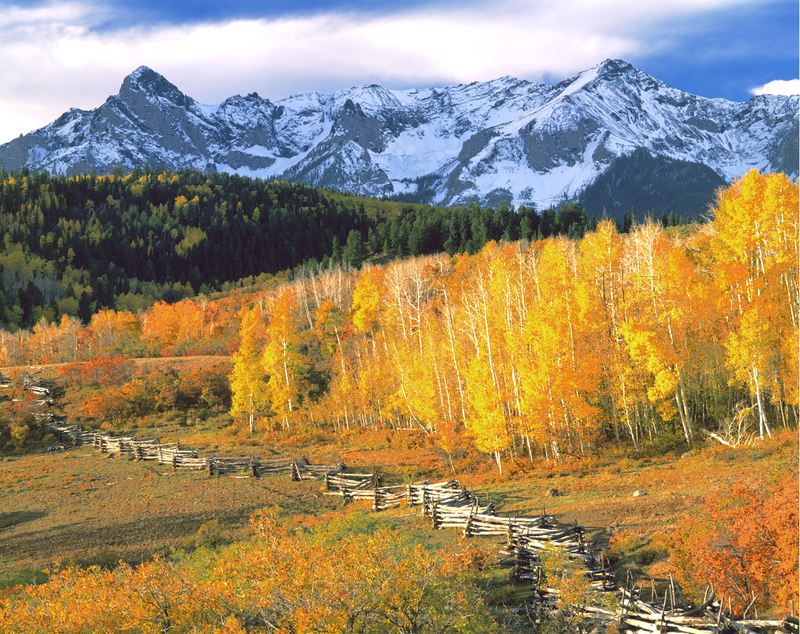 Colorado’s uninterrupted views from the mountains to the plains in many ways define our state’s heritage and character. Permanent conservation can ensure that your granddaughter will have access to the same inspiring views that your grandfather did. But why say with words what we can say with a photo or two? Seemingly every month, another publication names Colorado a great place to work, live, and play. Chief among the reasons why? Colorado’s natural beauty and recreation experiences contribute to a quality of life that other states can’t match. Good people attract good businesses, and our state’s open lands are a big player in Colorado’s healthy economy. While growth is inevitable, conservation helps to make sure we grow the right ways, and don’t lose the parts of Colorado that make it so special.